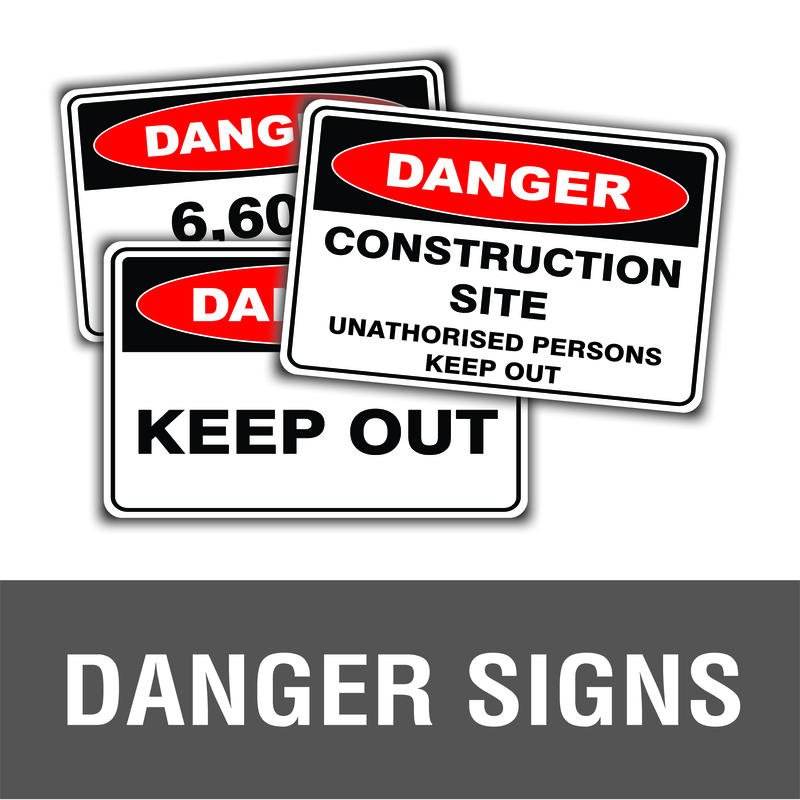 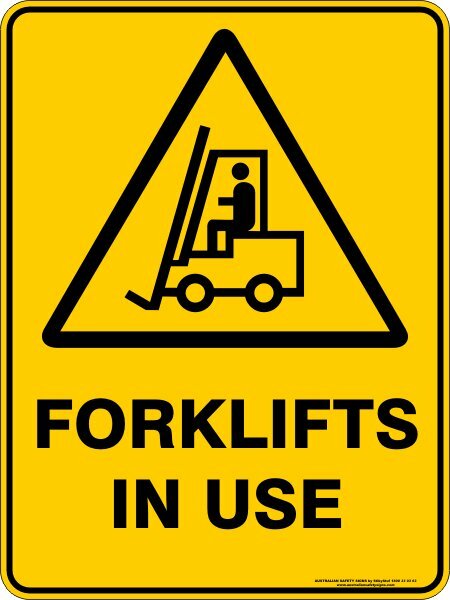 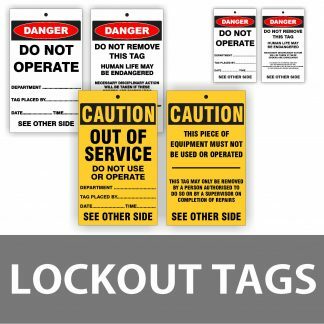 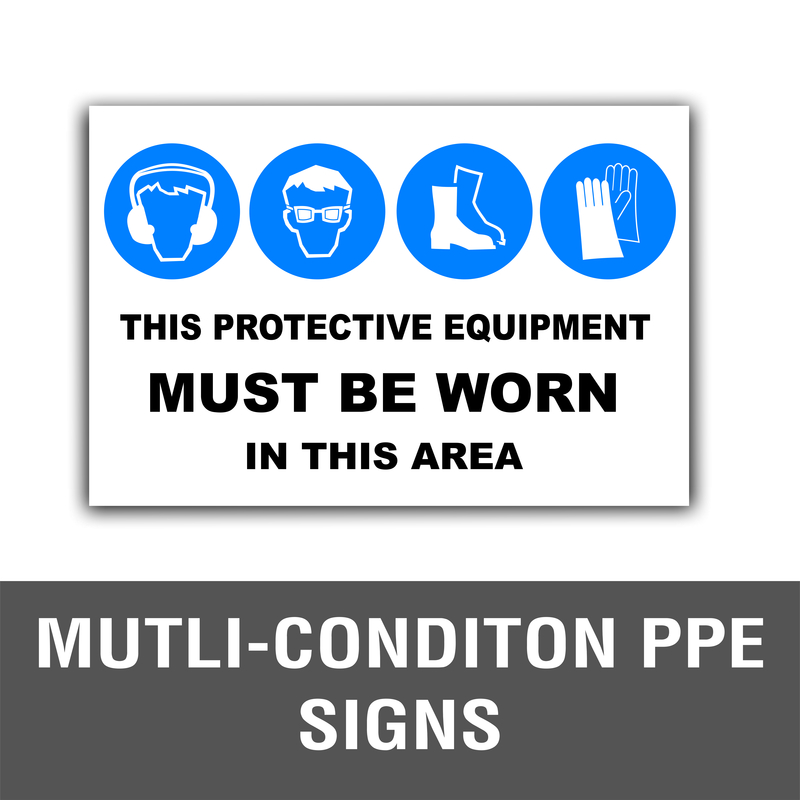 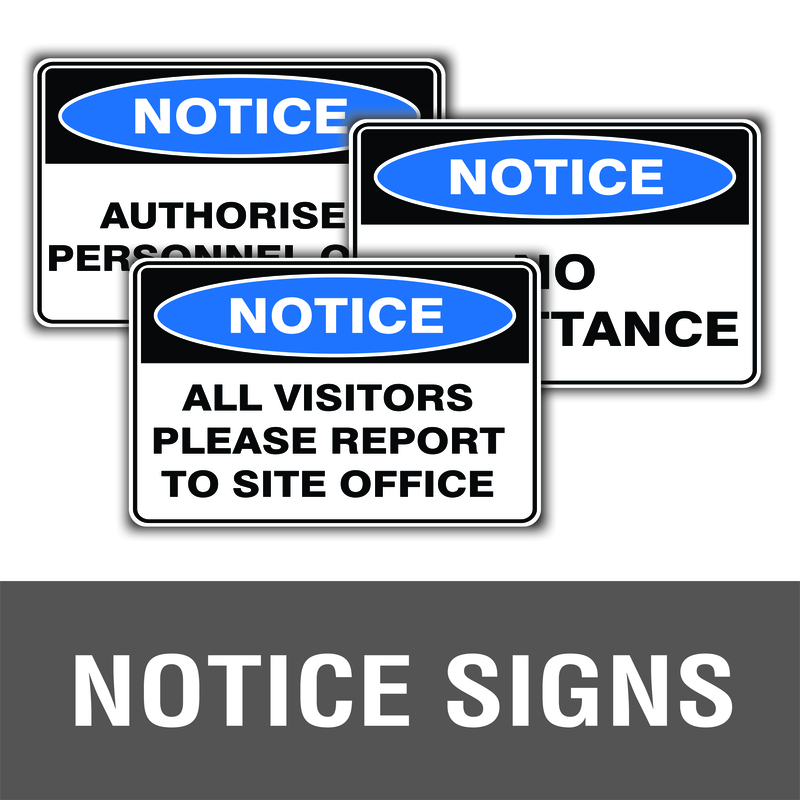 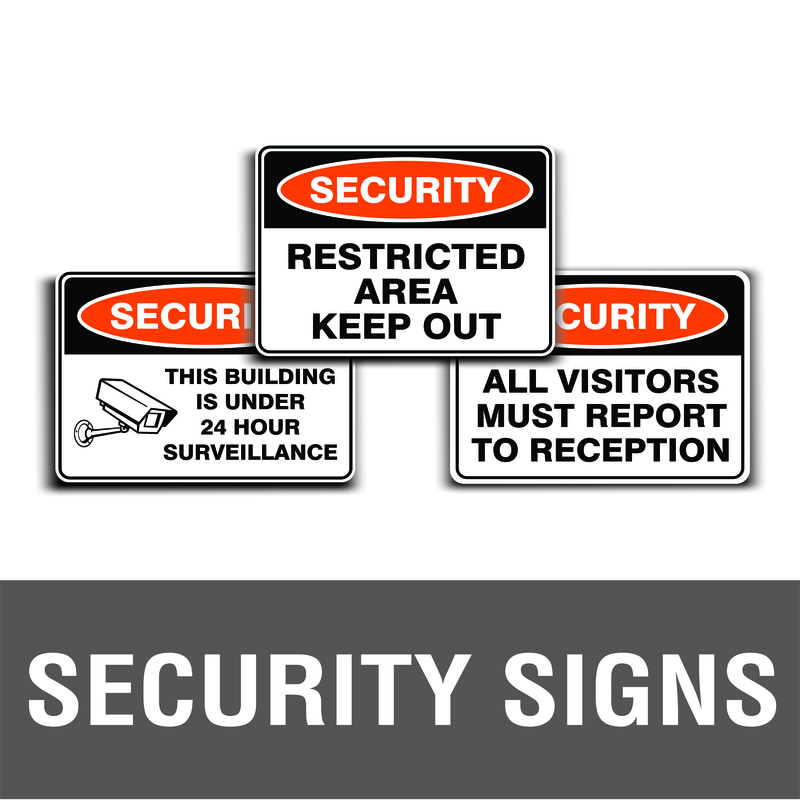 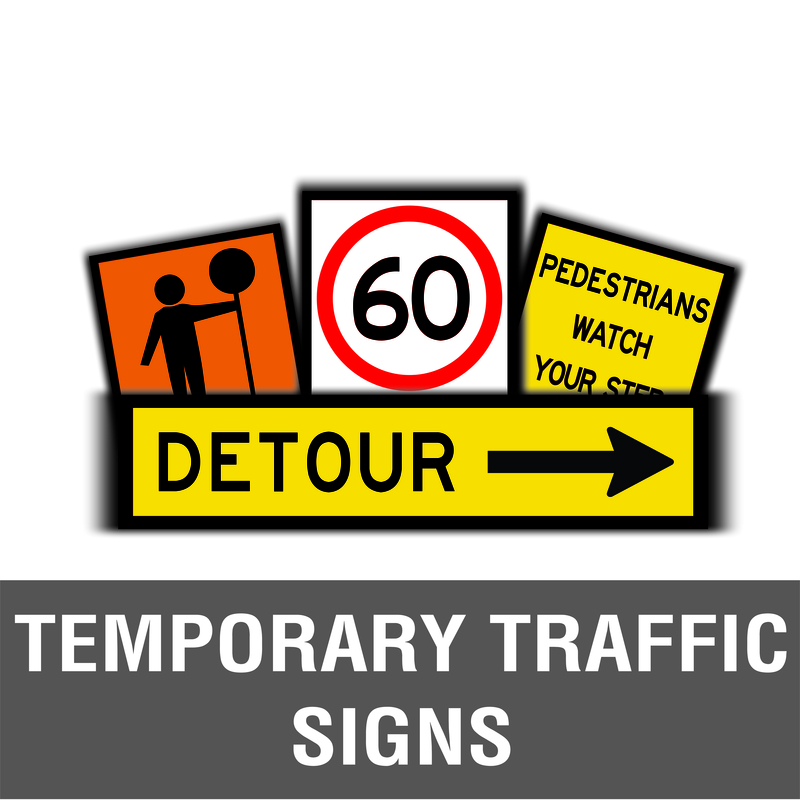 At Discount Safety Signs New Zealand we believe that “Safety shouldn’t come at a price”. 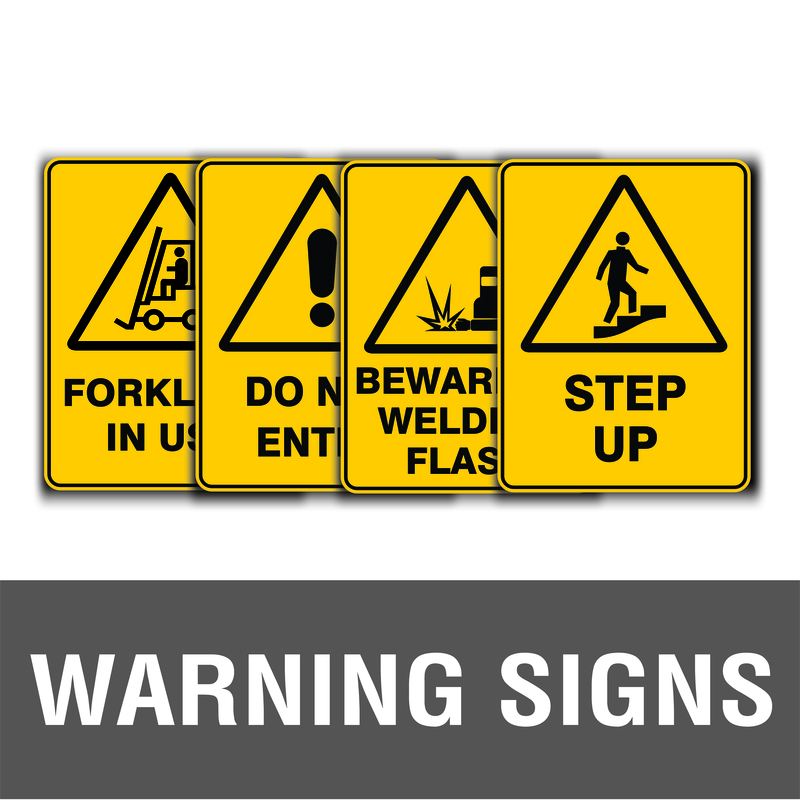 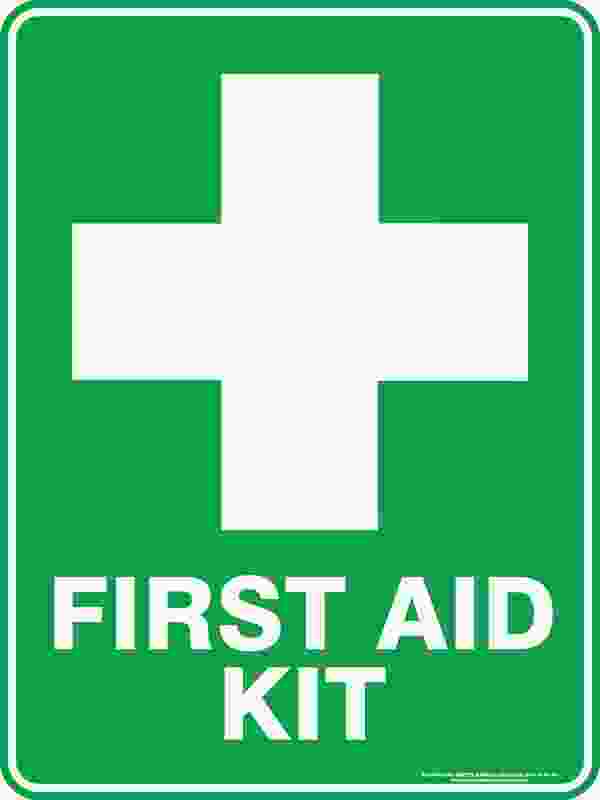 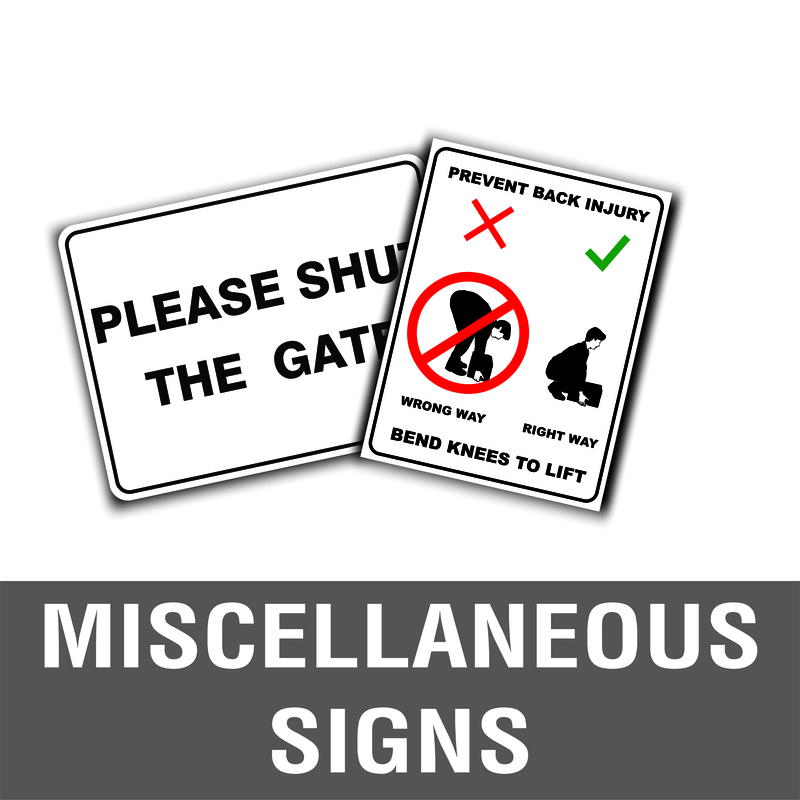 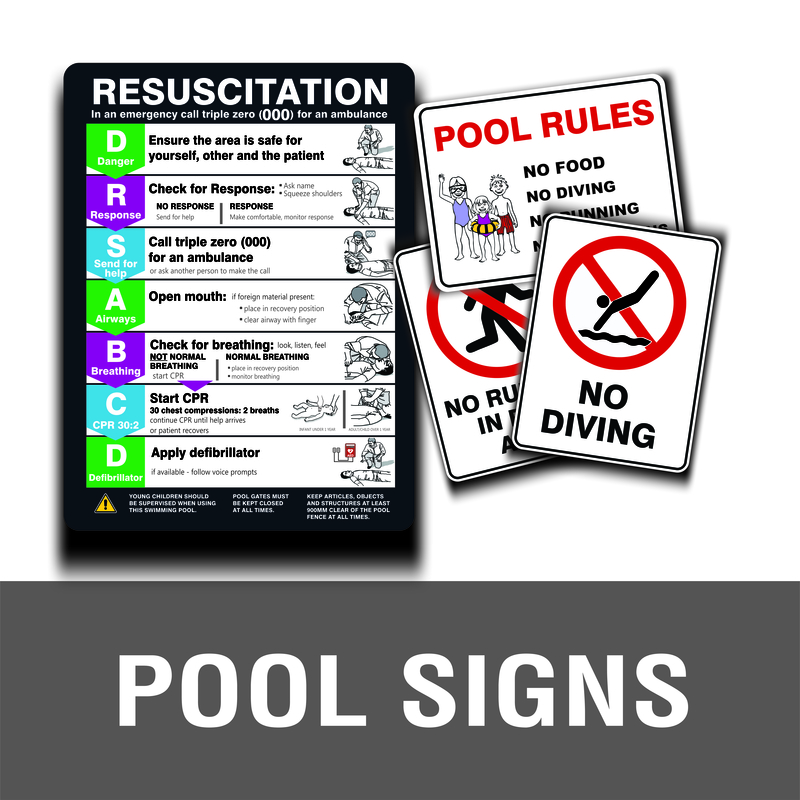 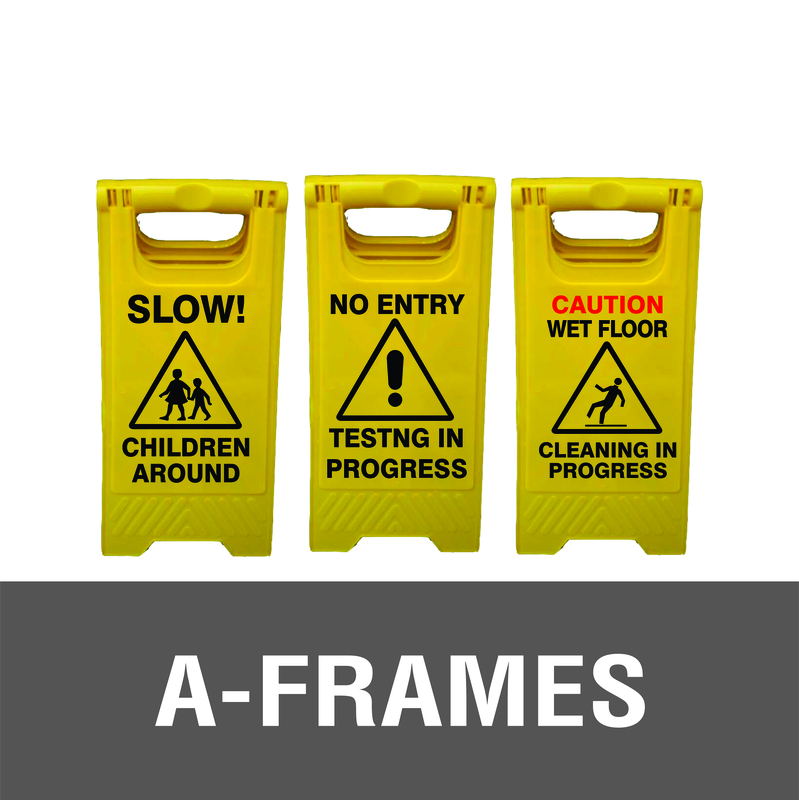 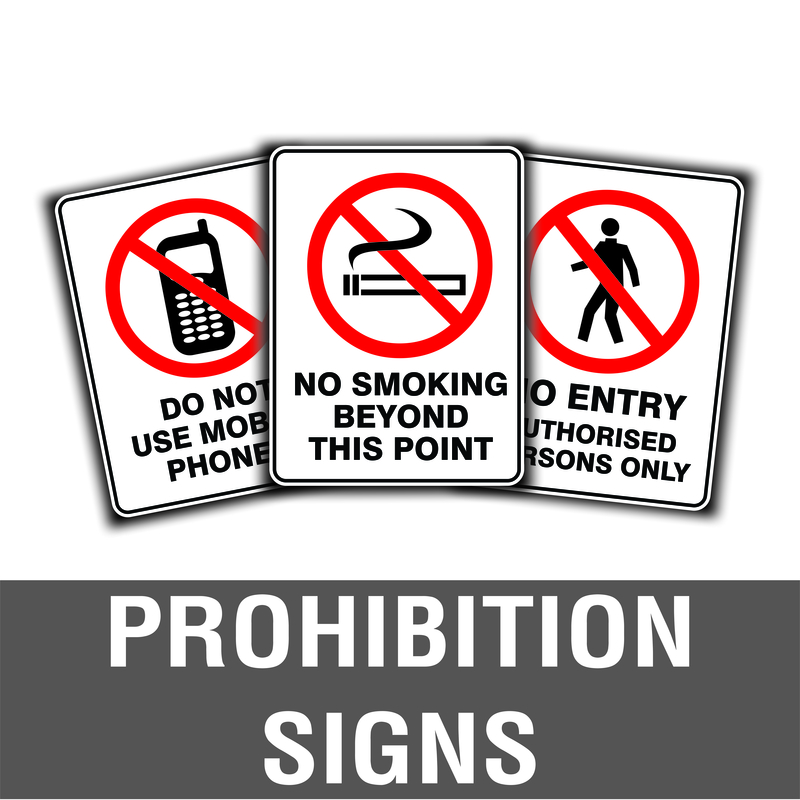 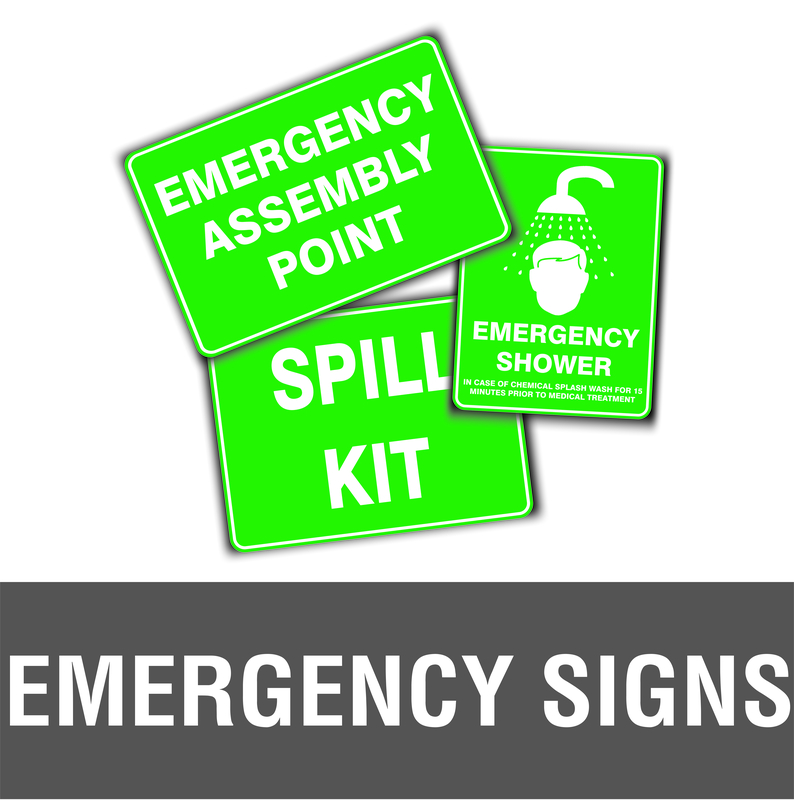 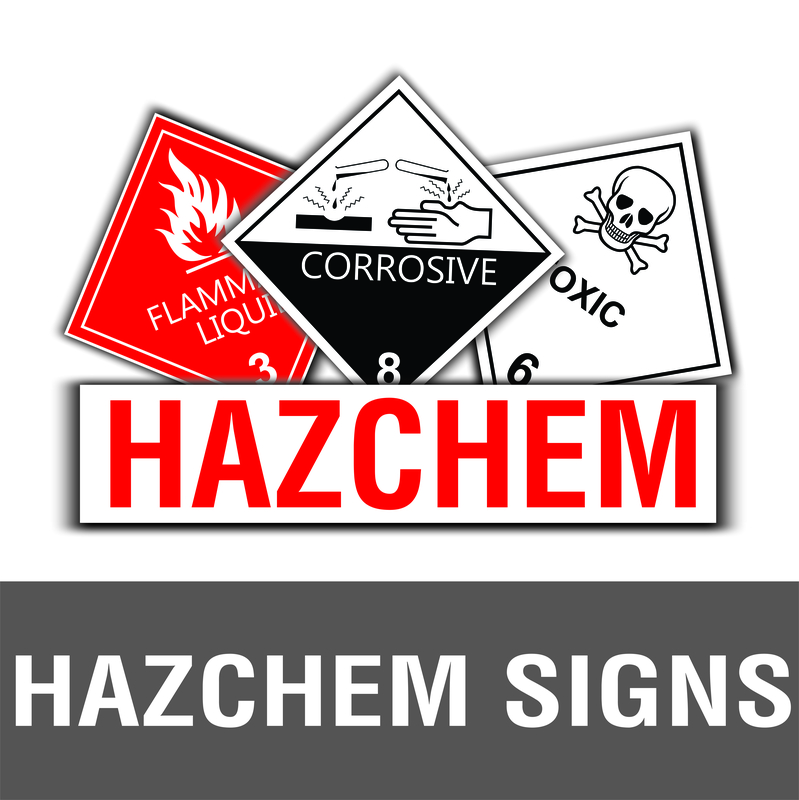 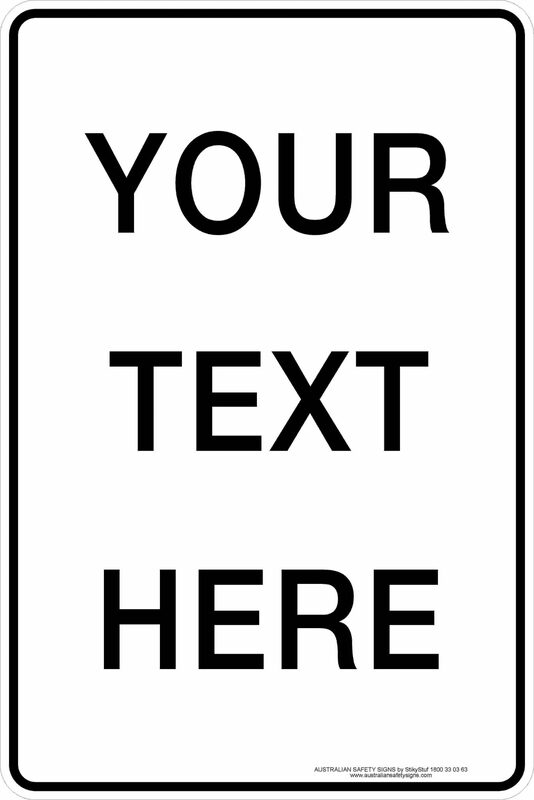 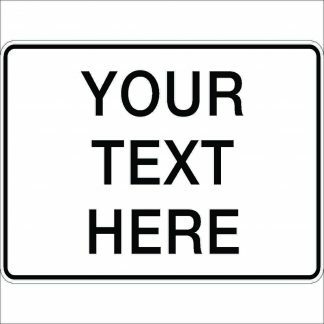 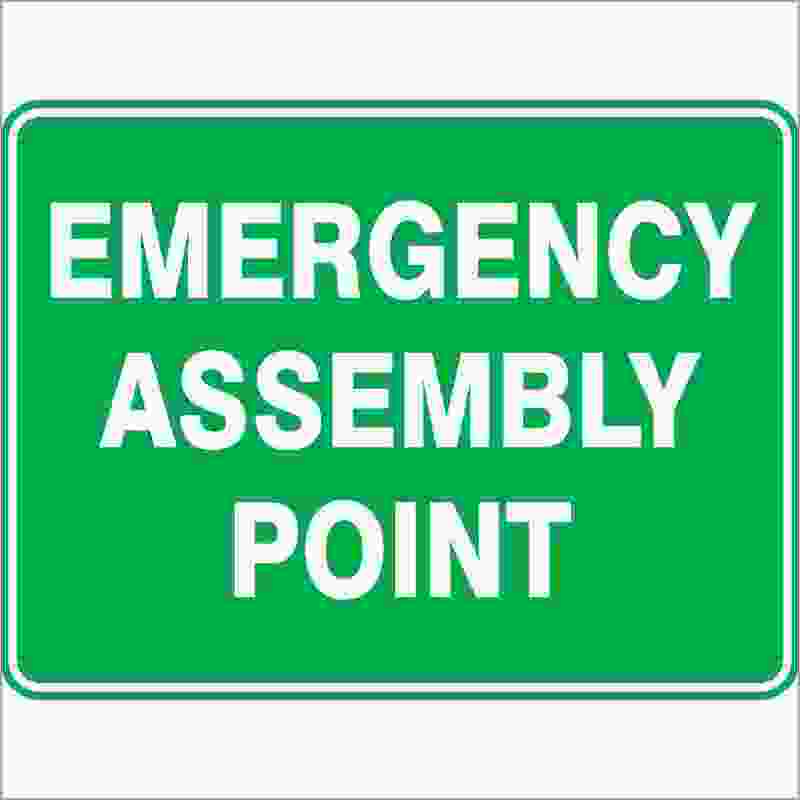 It is our mission to provide quality made safety signs to all of NZ. 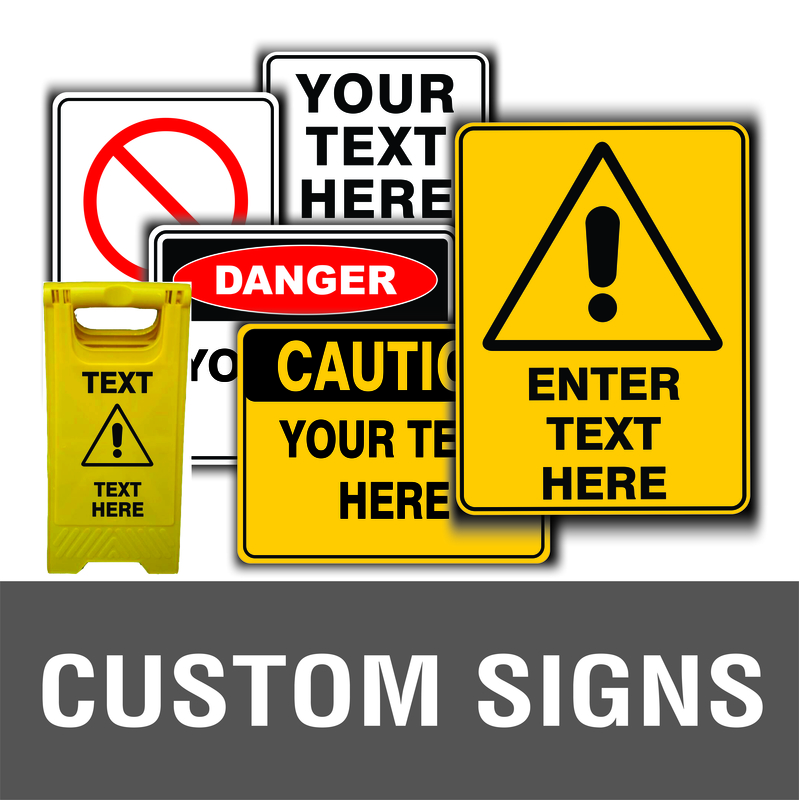 Our great prices and convenient online ordering platform make us a preferred supplier to many NZ businesses. 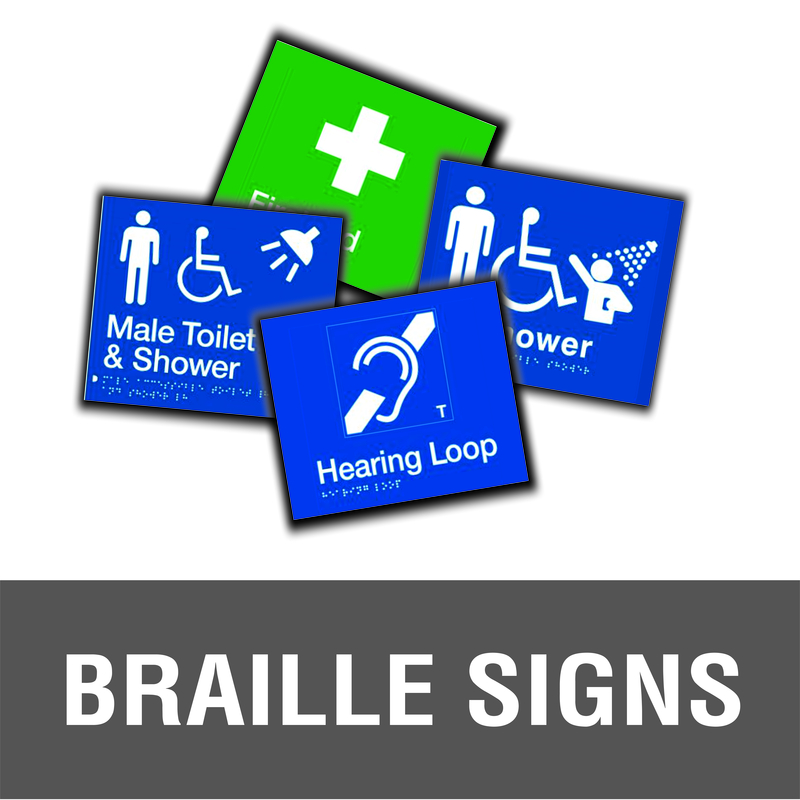 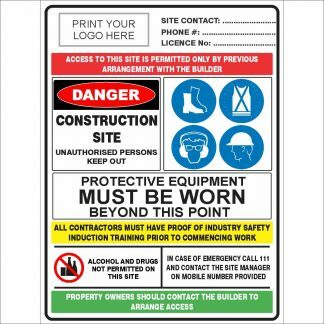 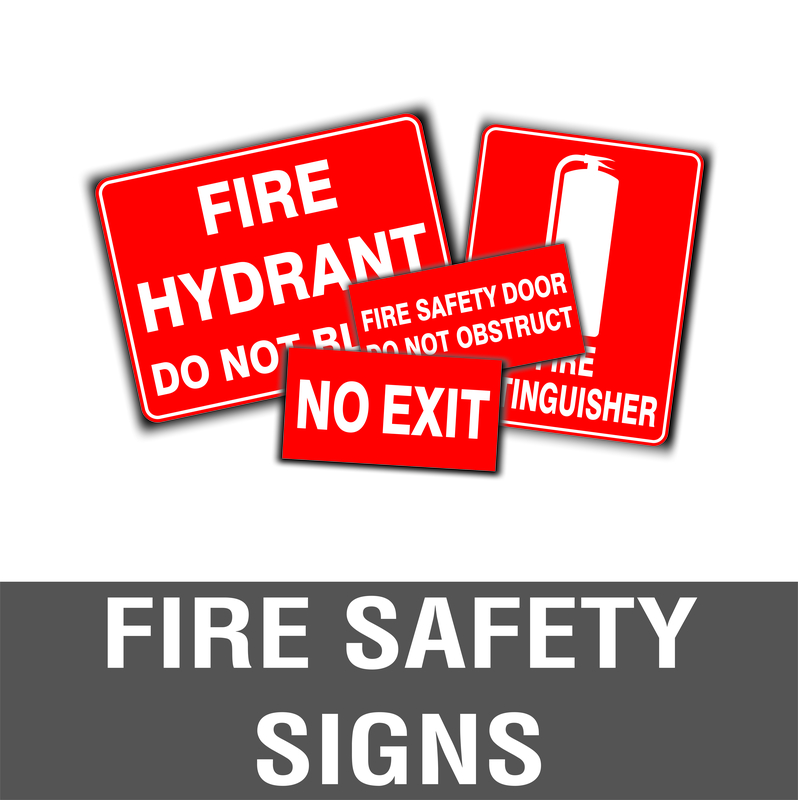 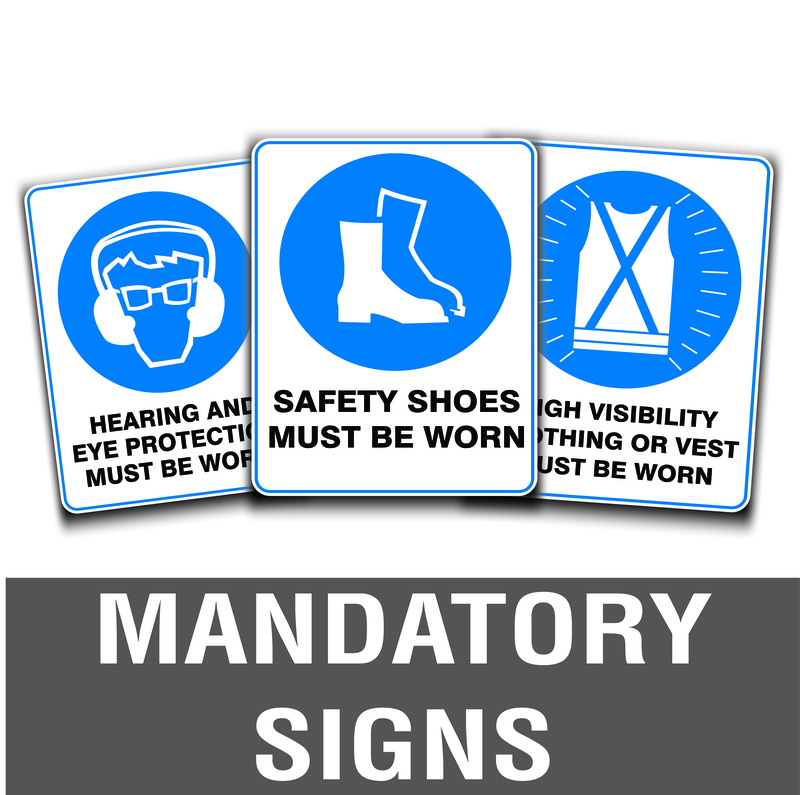 Since 2013, Discount Safety Signs has developed a suite of safety signs and designs to meet the workplace health and safety (WHS) needs of all businesses and industries in New Zealand. 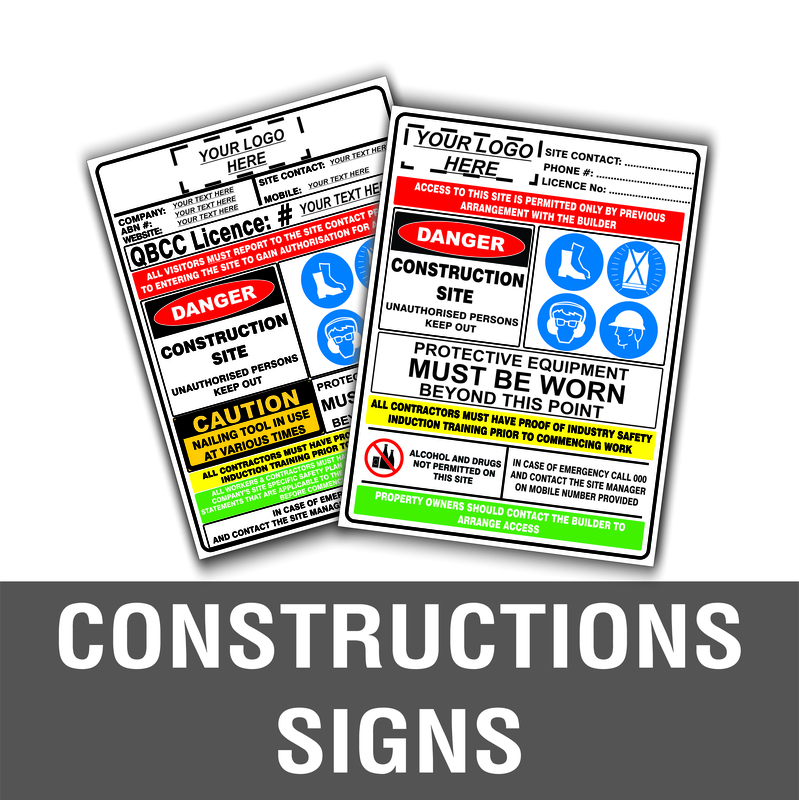 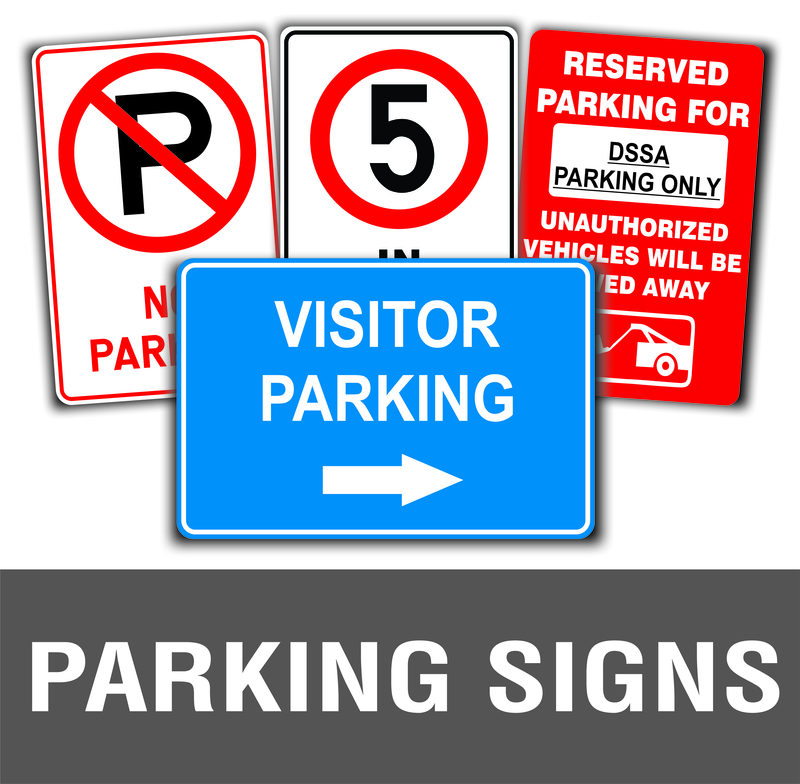 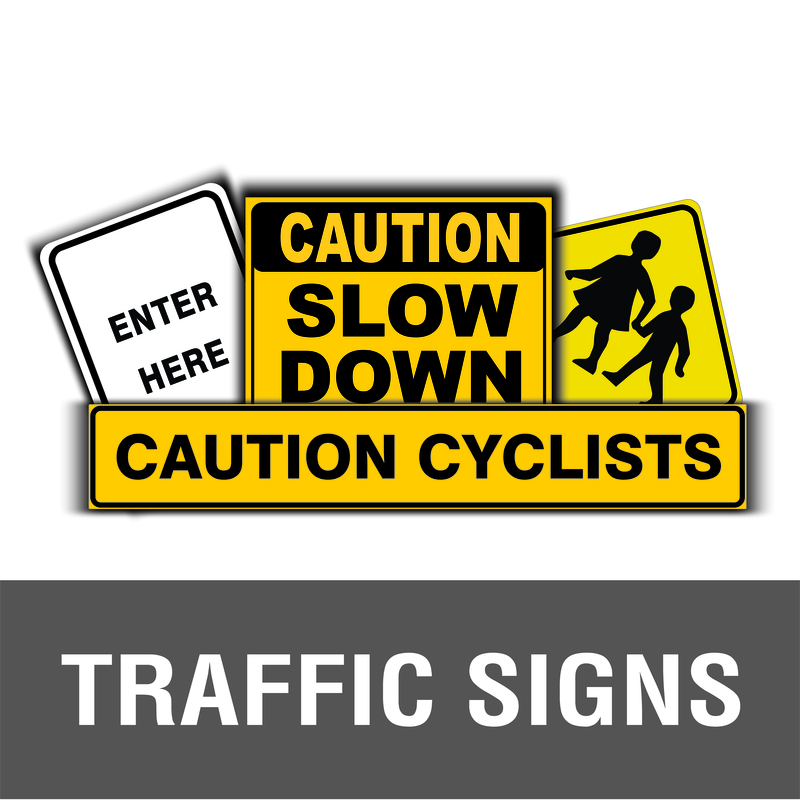 All signs and stickers are made to order and therefore it may take 5 to 10 business days to receive your signs from the date the order is received. 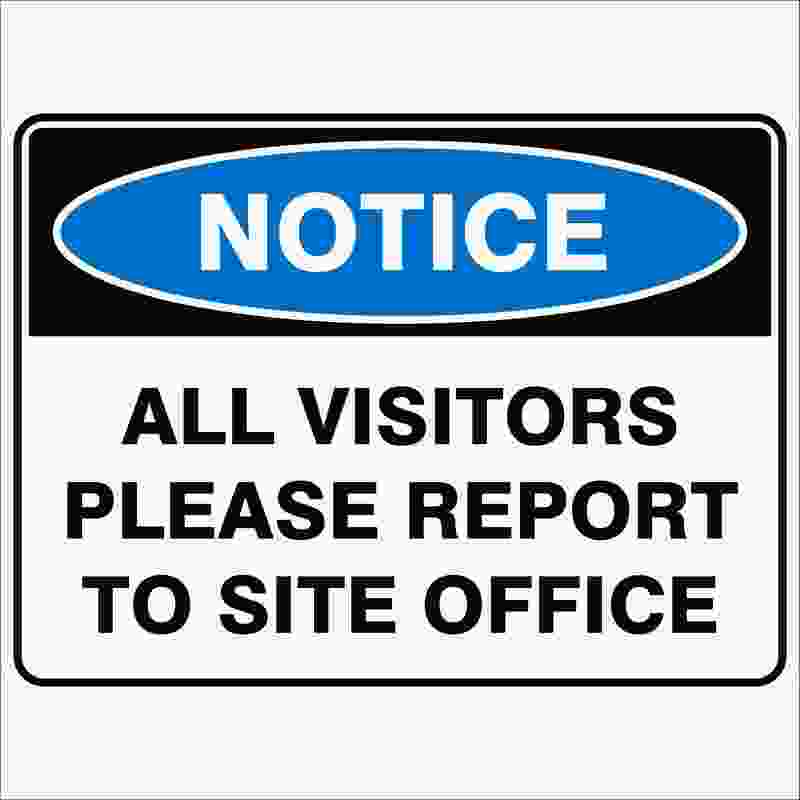 If you require your order urgently, please don’t hesitate to contact us to confirm an estimated delivery date prior to placing your order.